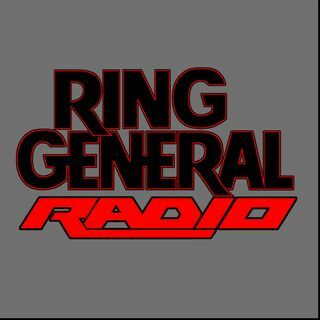 As the Generals forge their way back into New Thompson Home Studios, they, finally, get you their takeaways from the Royal Rumble weekend. In addition to that, the boys catch you up on their goings ons and plenty of other happenings in the wrestling world. Catch up now... before it's too late!